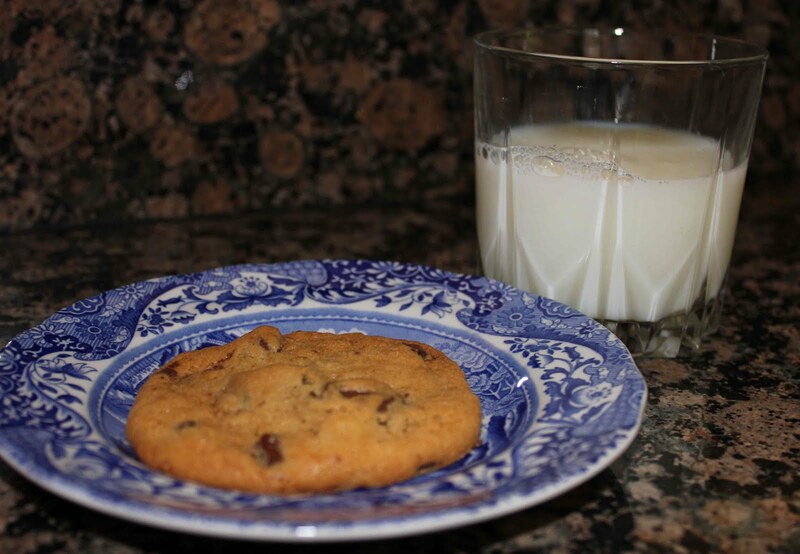 Here’s another chocolate chip cookie recipe for you to try from the New York Times. It is a crispier cookie than most of my other recipes, but still very good. My husband, Matt was a huge fan and wants me to make them again really soon. The only problem is that I don’t have bread or cake flour on hand, so he’s going to have to wait until I go to the store. The hardest part in making these cookies is waiting for the dough to set up. Supposedly, the longer you wait to bake cookie dough, the better the taste, since all of the ingredients have time to combine and absorb each other’s flavors. Enjoy! 4. Scoop 6 (3 1/2-ounce) mounds of dough (the size of generous golf balls) onto baking sheet, making sure to turn horizontally any chocolate pieces that are poking up; it will make for a more attractive cookie. Sprinkle lightly with sea salt and bake until golden brown but still soft, 18 to 20 minutes. Transfer sheet to a wire rack for 10 minutes, then slip cookies onto another rack to cool a bit more. Repeat with remaining dough, or reserve dough, refrigerated, for baking remaining batches the next day. Eat warm, with a big napkin. 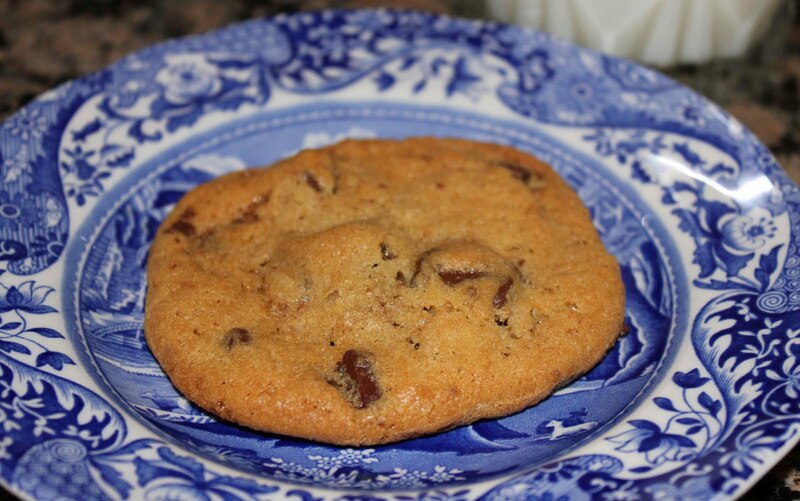 One Response to "New York Times’ Chocolate Chip Cookie"
This really looks delicious. I’m definitely craving for a plate of that right now. Thanks for sharing this wonderful recipe. This is definitely a must do recipe this weekend since I got my Alcohol Server Certification.